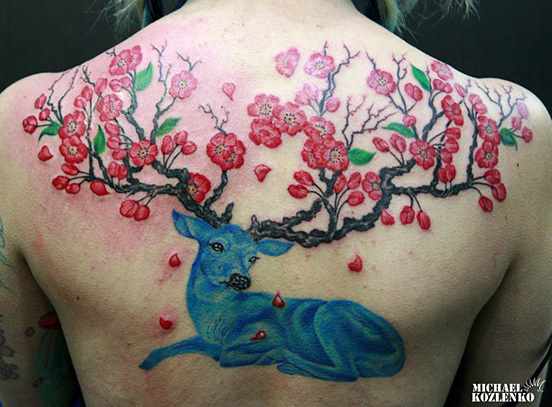 A tattoo is a form of body modification, made by inserting indelible ink into the dermis layer of the skin to change the pigment. 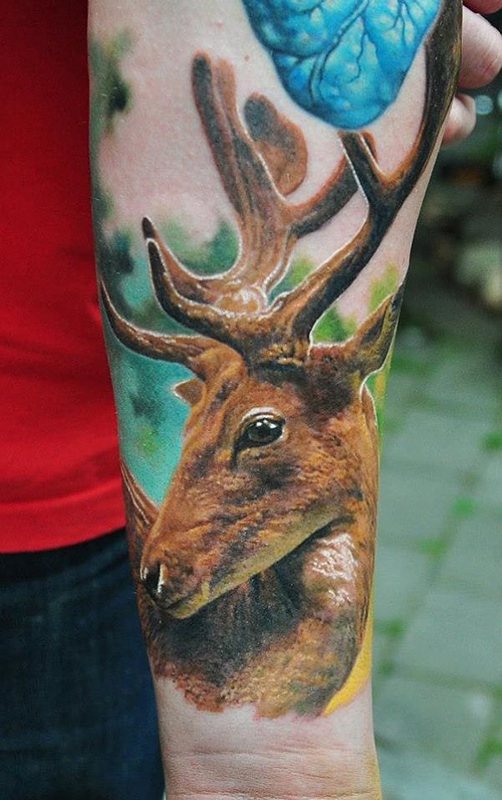 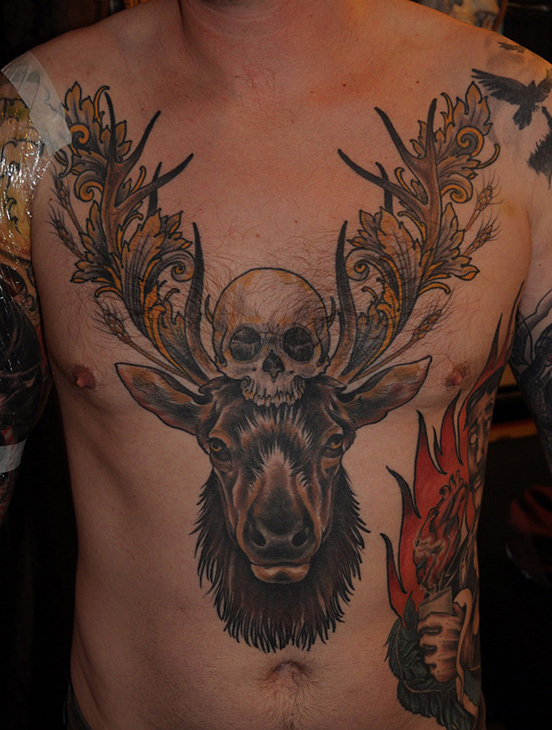 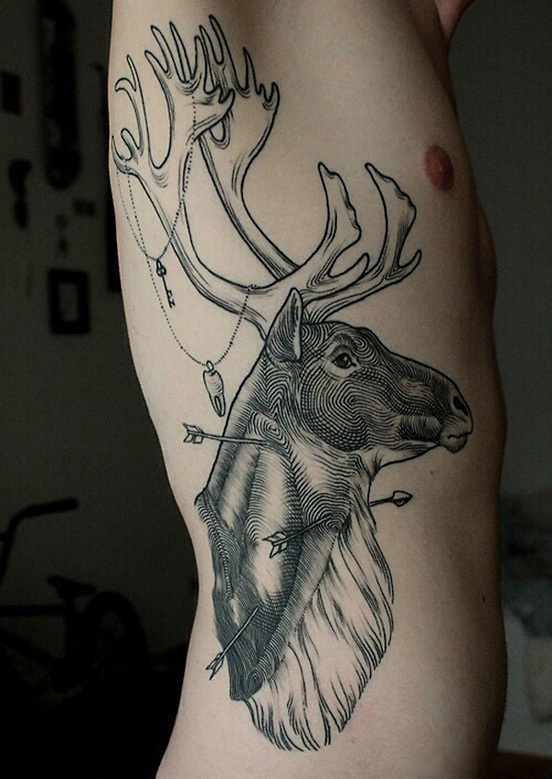 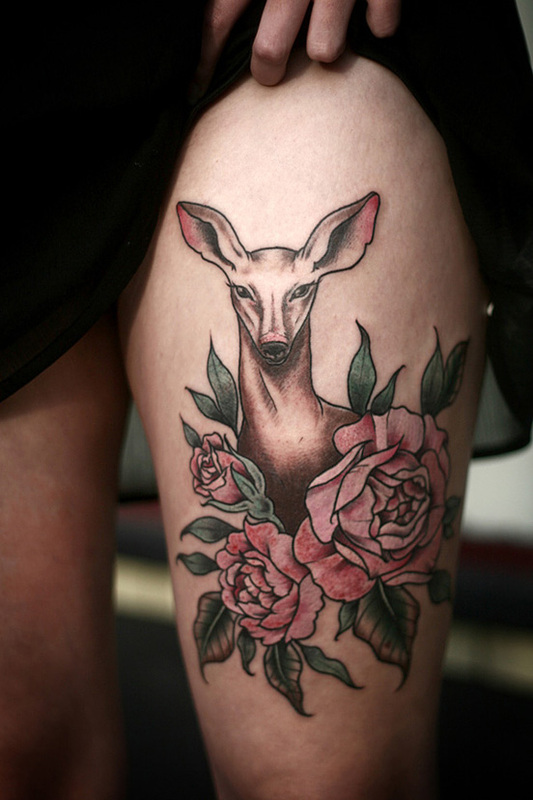 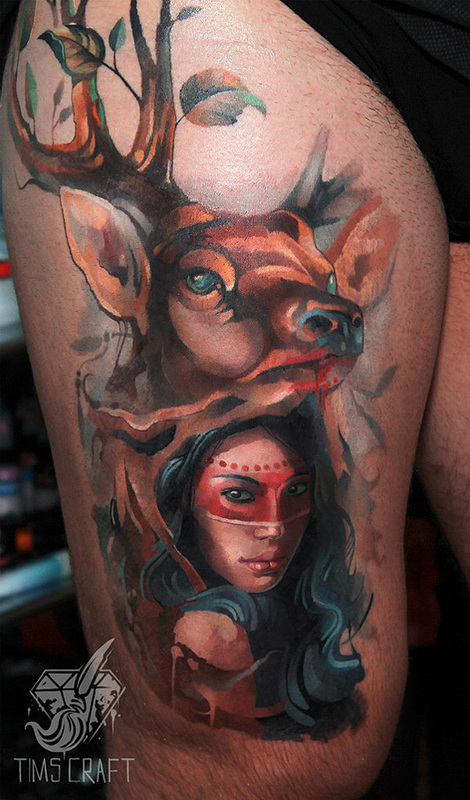 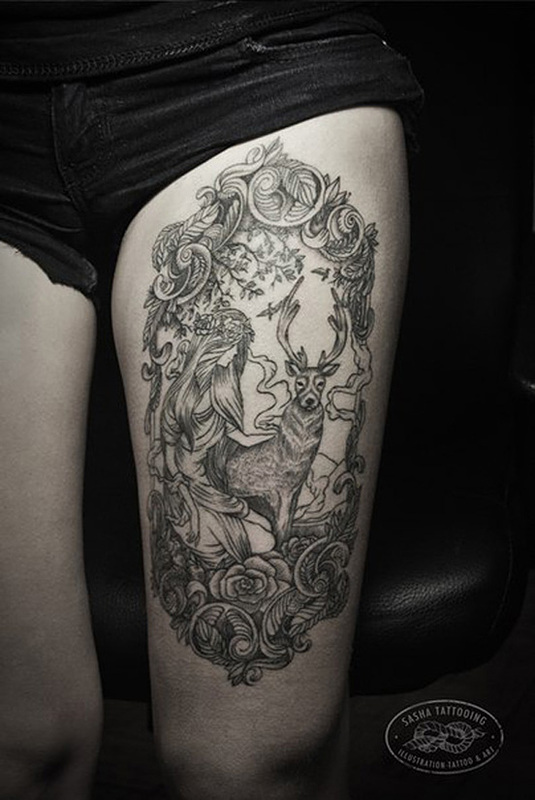 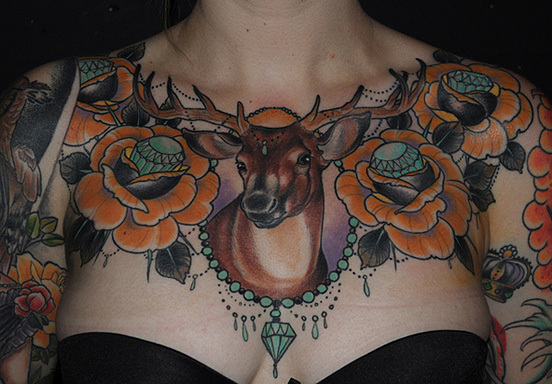 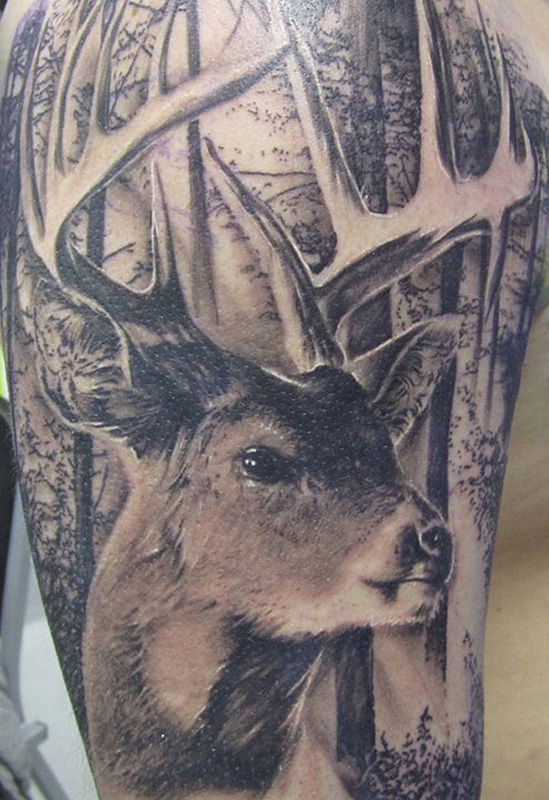 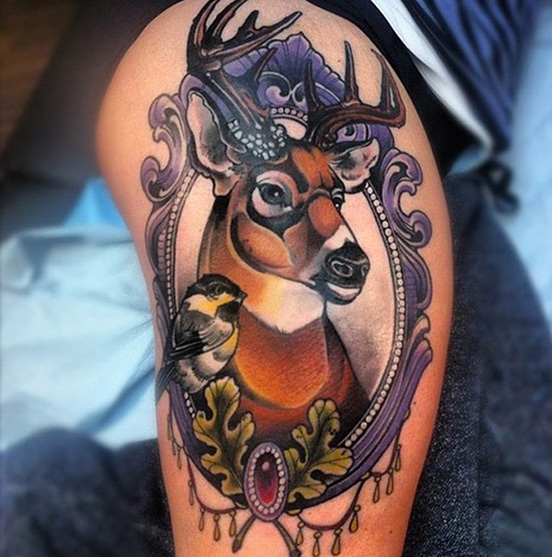 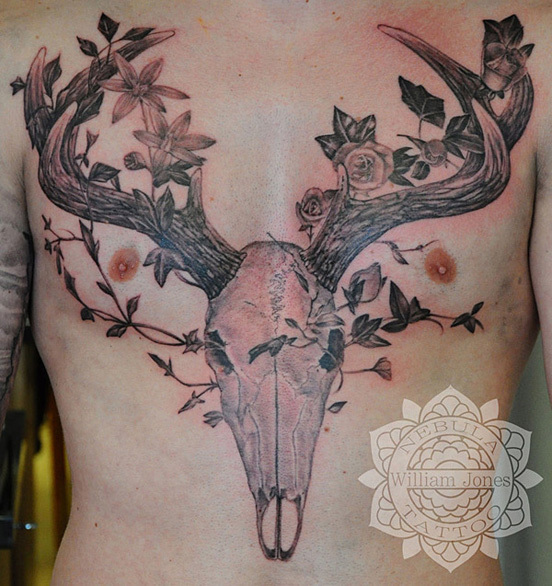 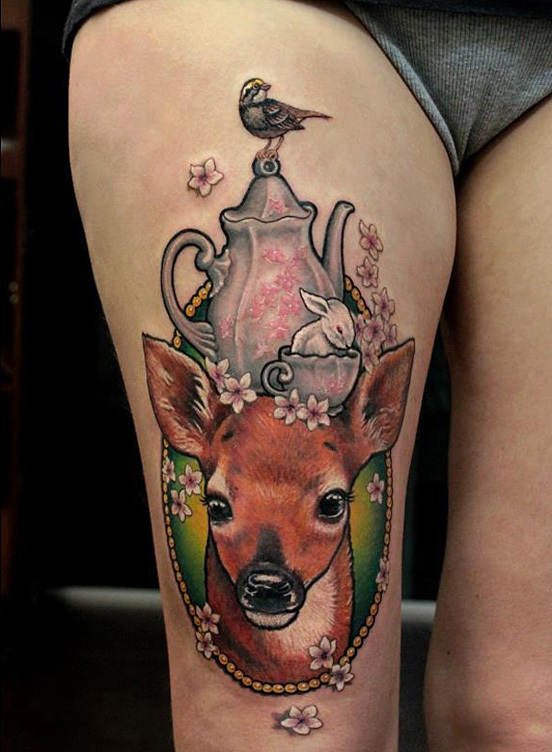 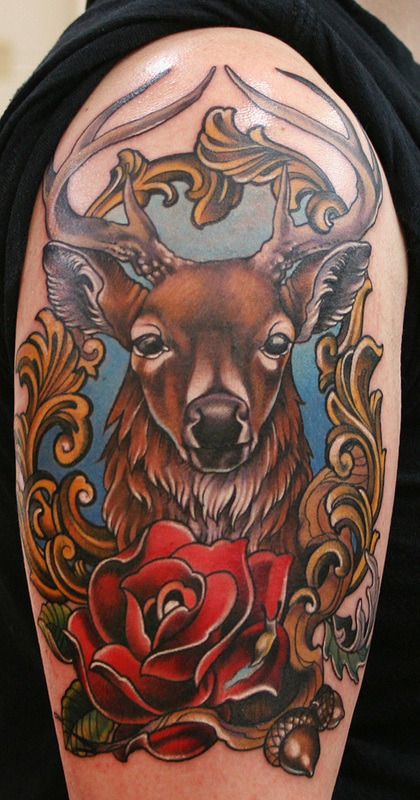 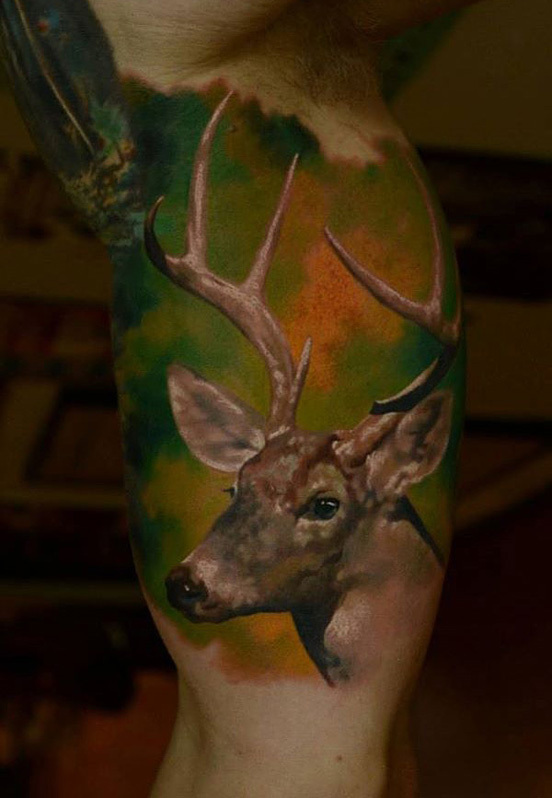 Animals are beautiful and thus are making beautiful tattoos. 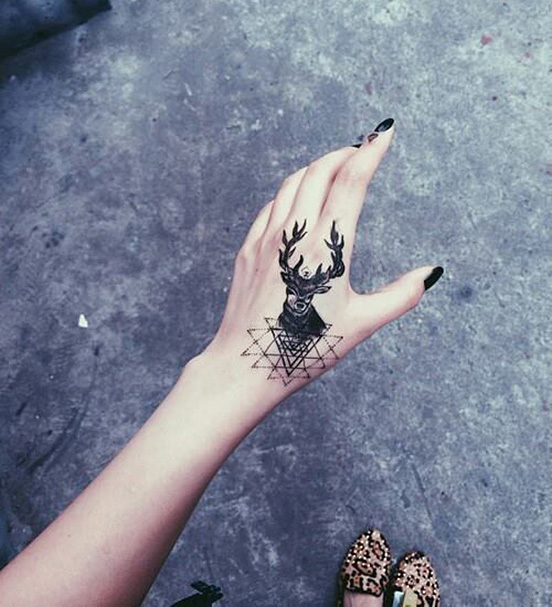 But they are also a way to express our humans feelings, to mock ourselves and to show our true personality. 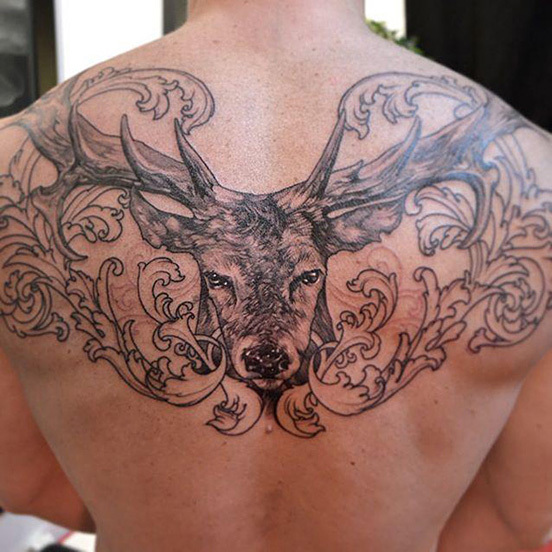 Animals can show the better but also the worst of the human being. 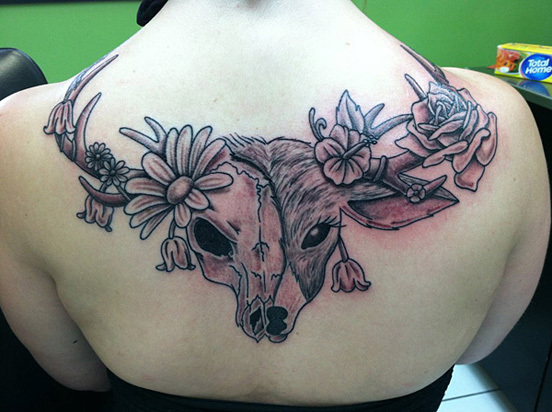 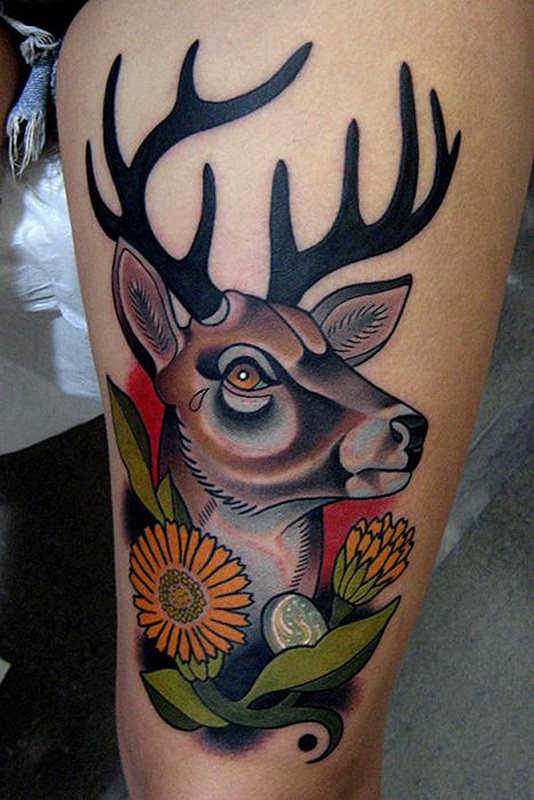 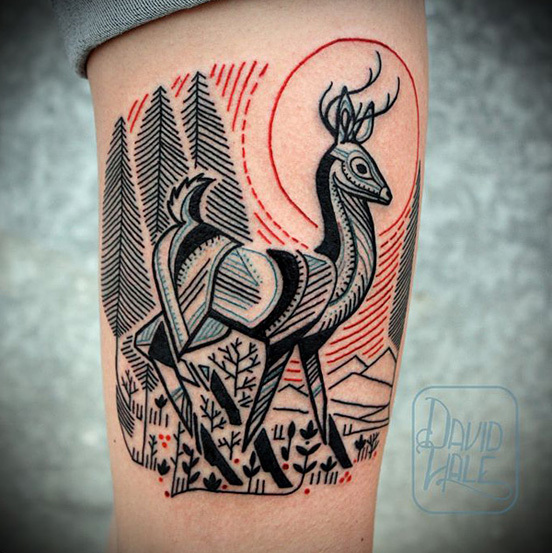 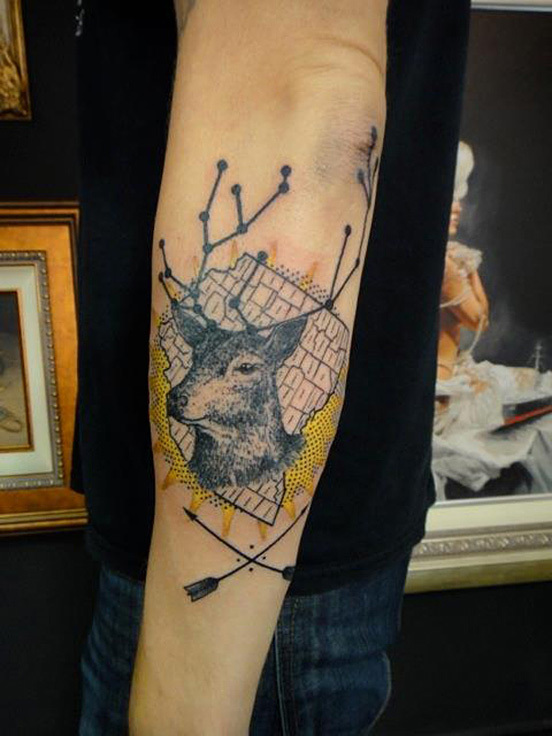 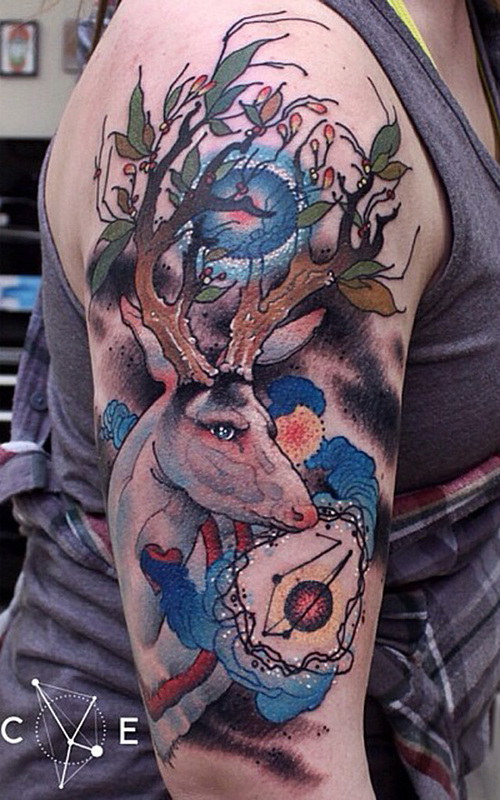 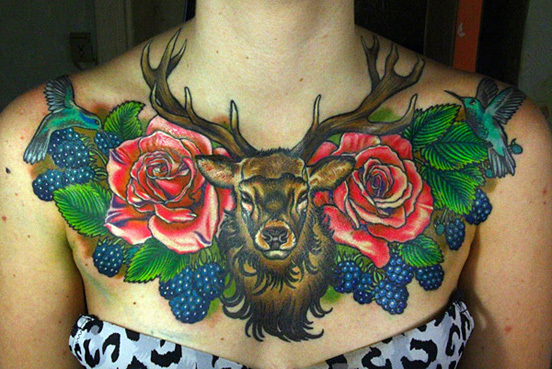 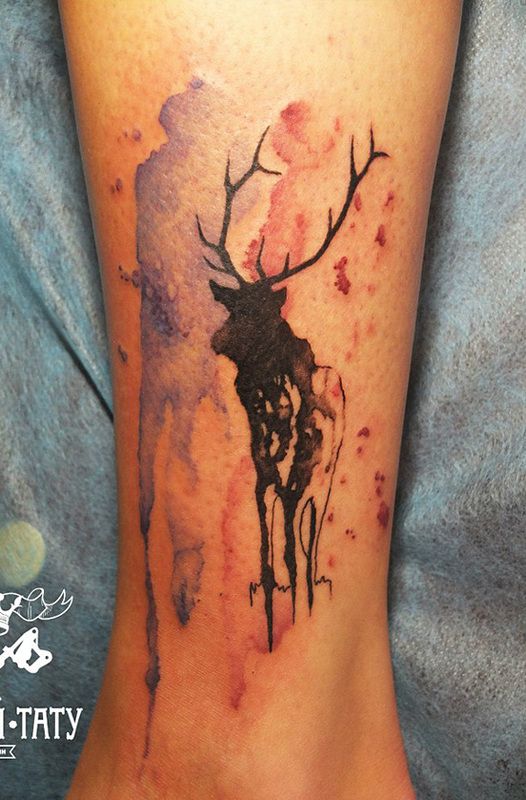 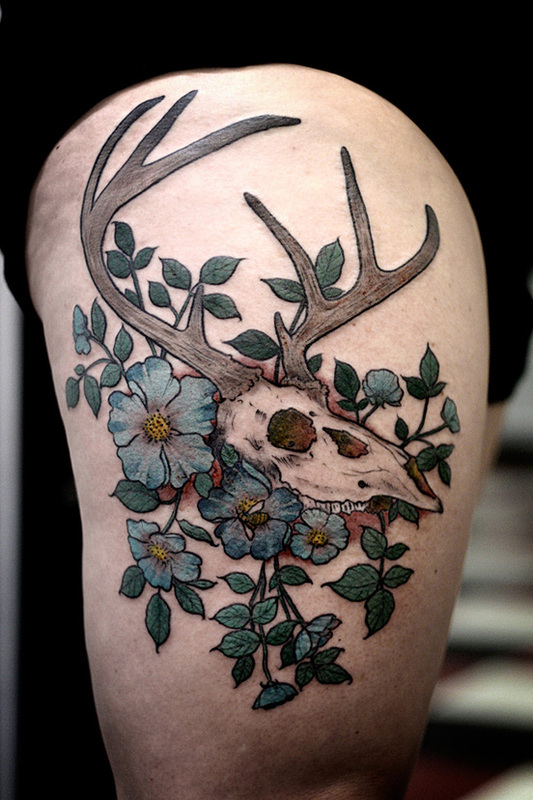 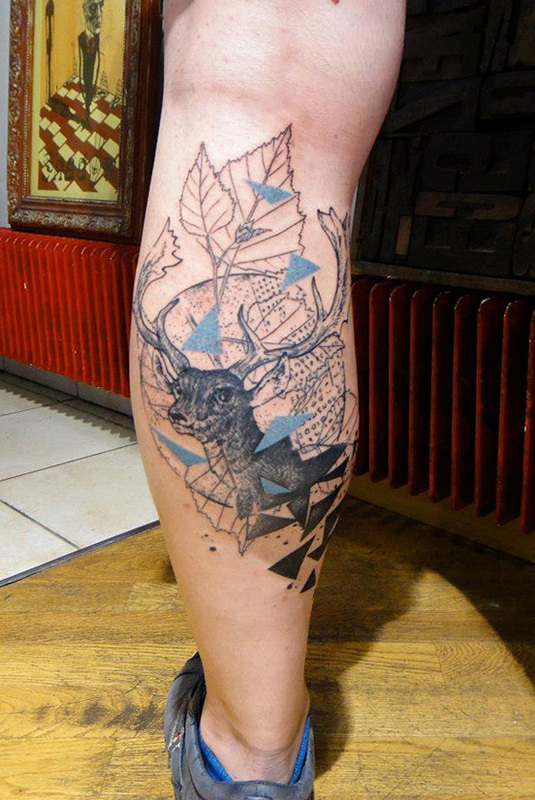 With their colors and textures, they are making great humorous tattoos, either badass or cute. 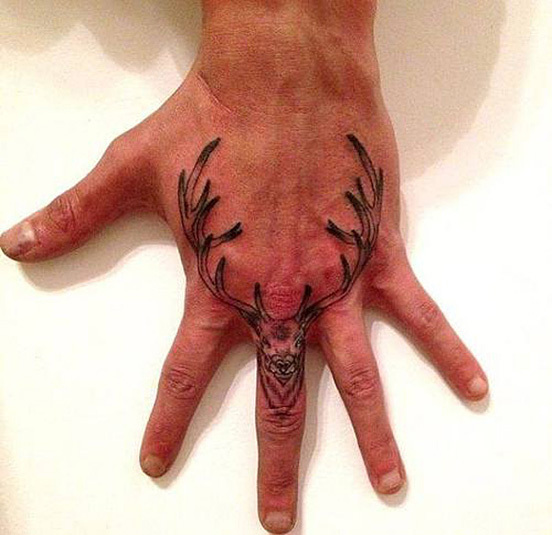 Want to show some humor and cuteness at the same times ? 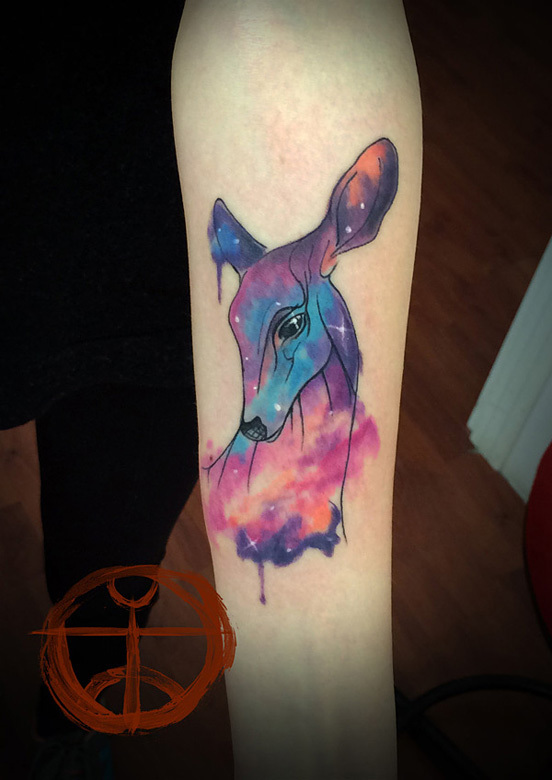 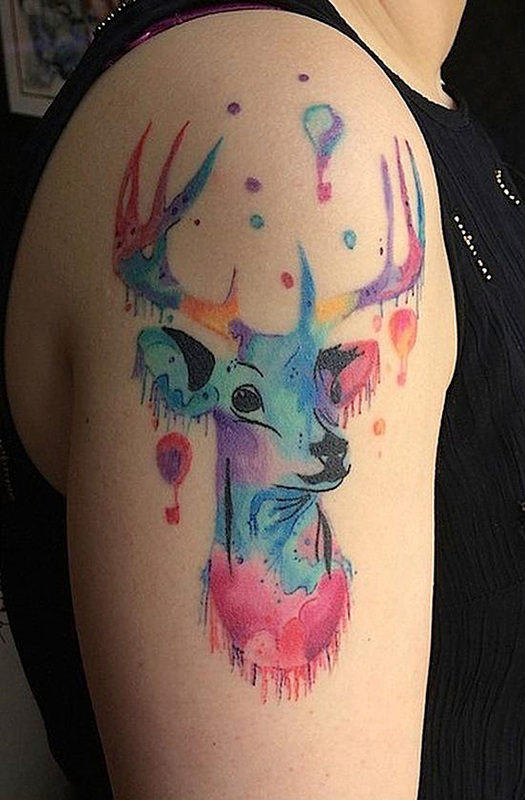 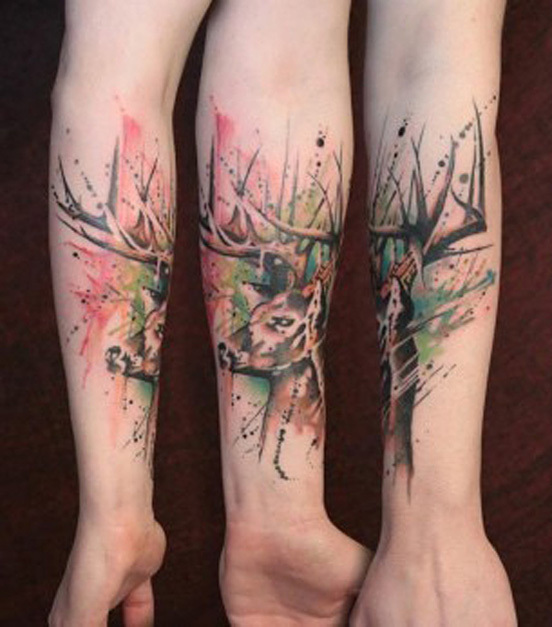 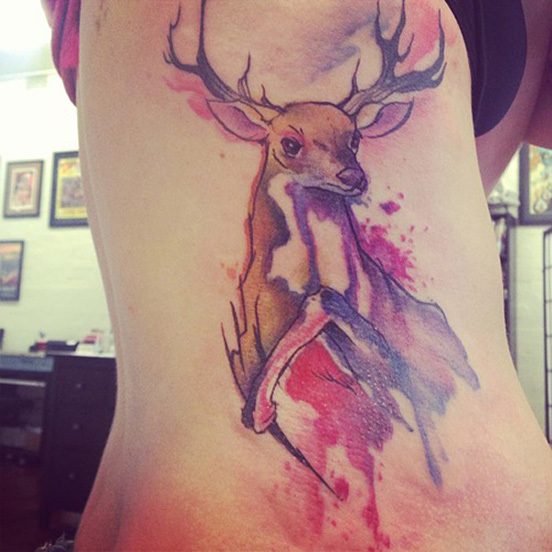 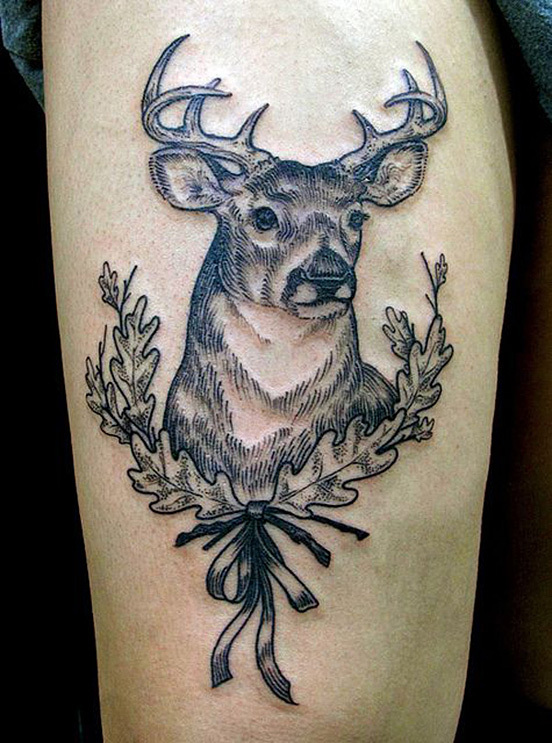 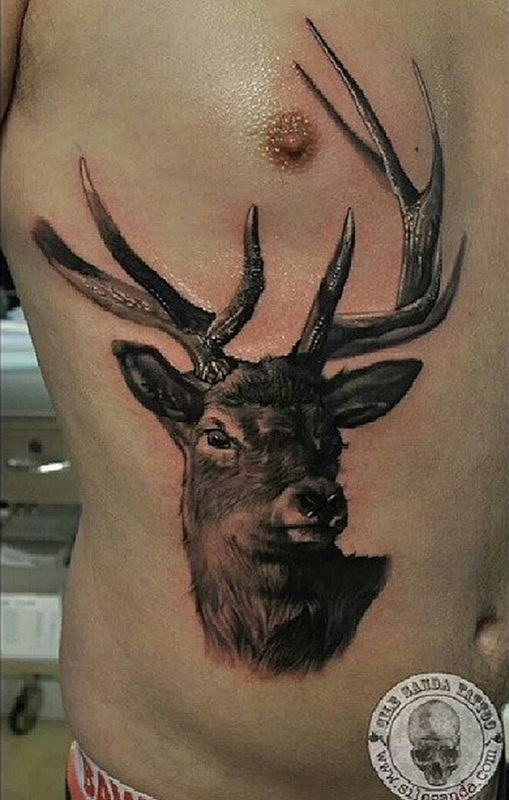 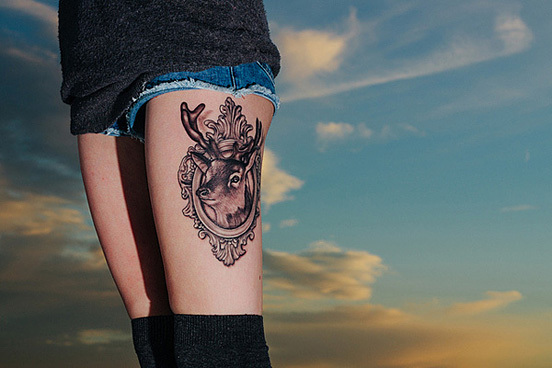 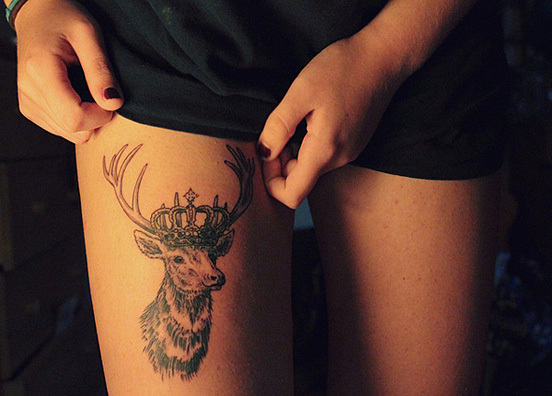 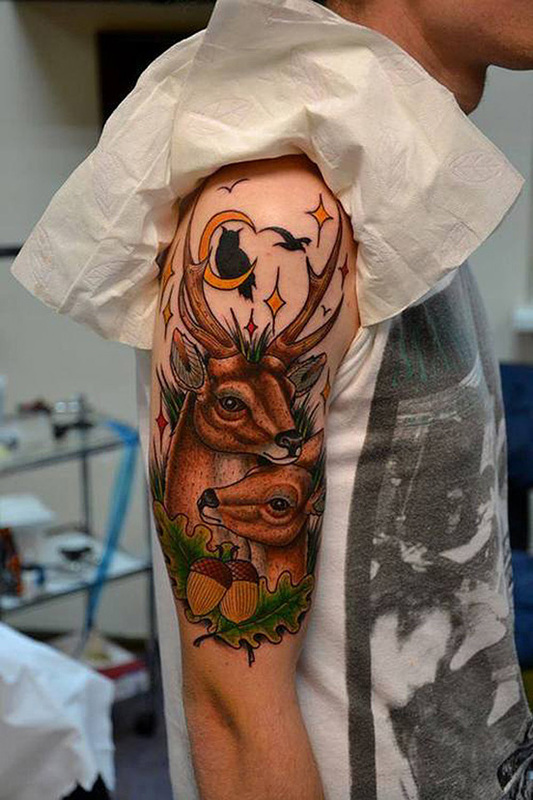 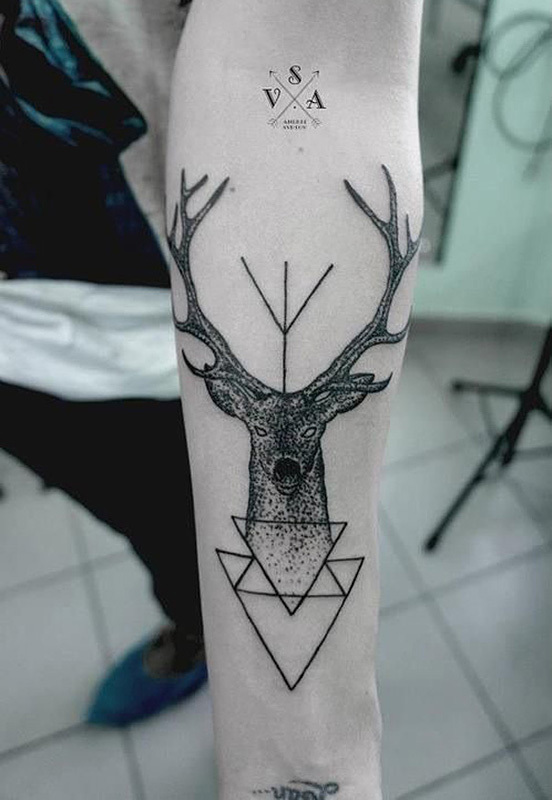 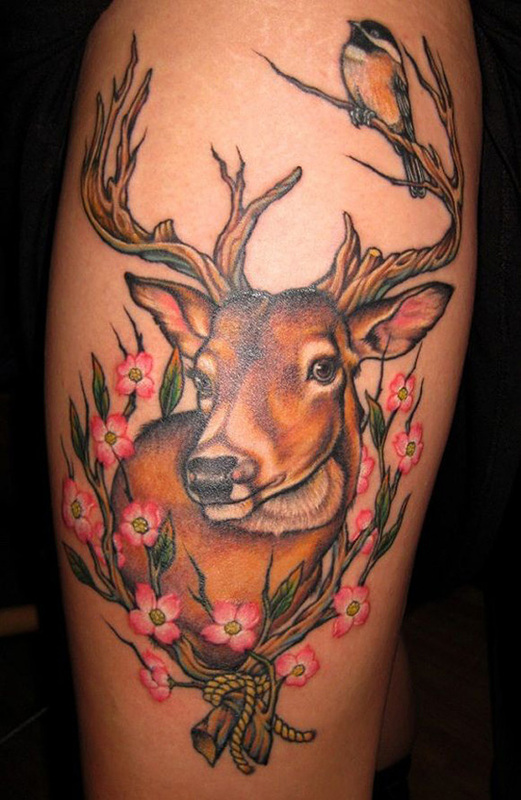 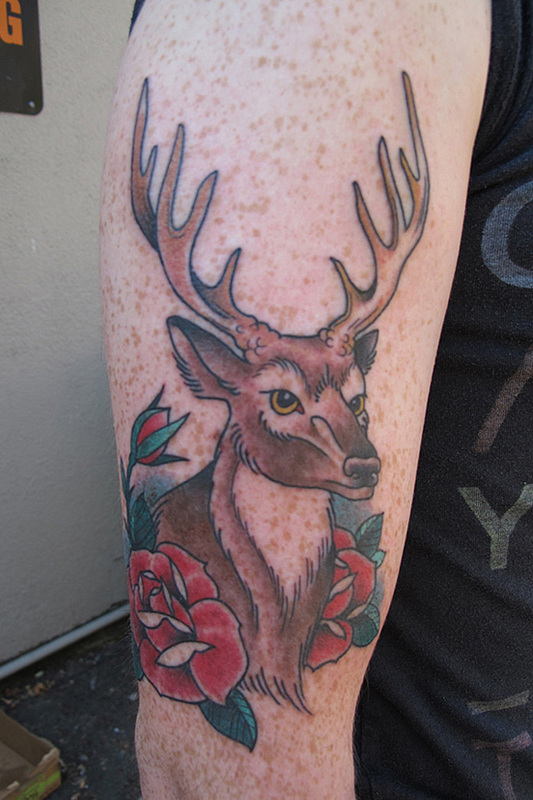 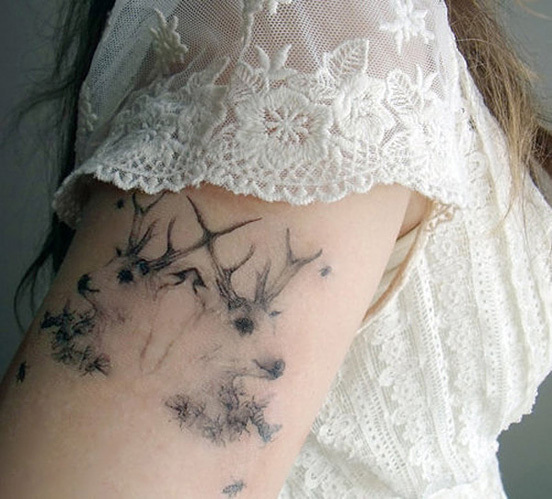 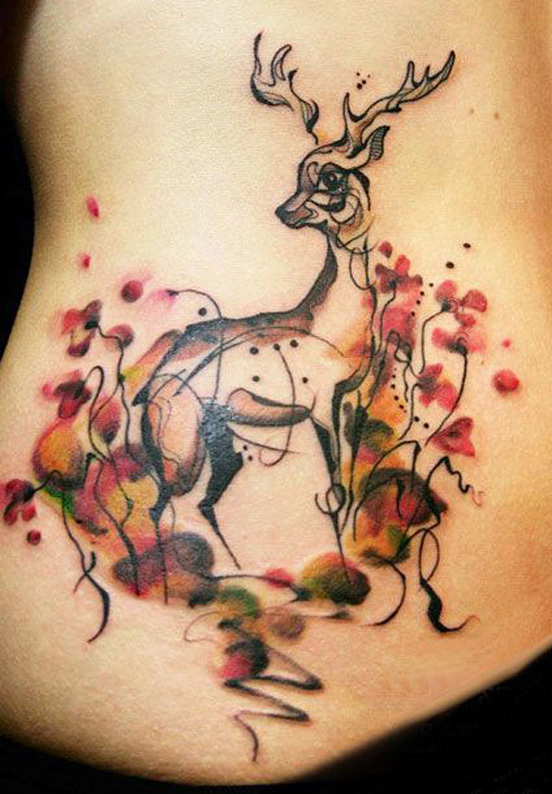 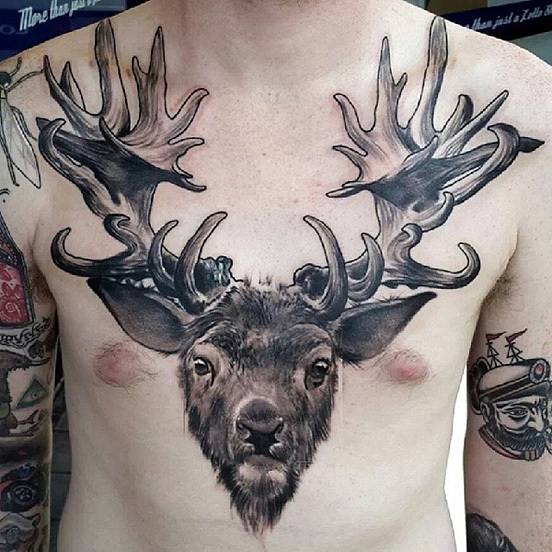 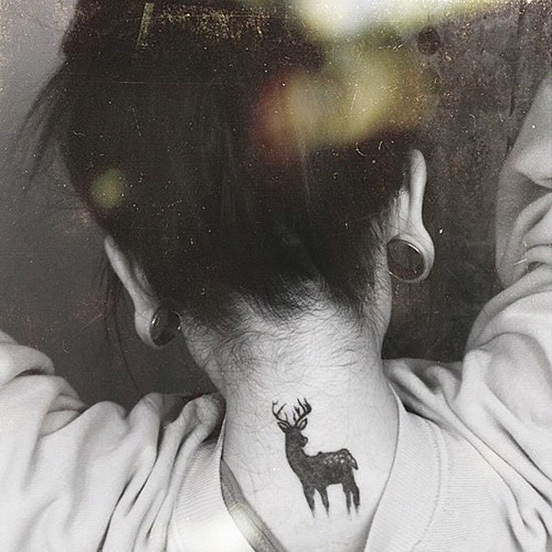 Here are 45 Cute and Inspiring Deer Tattoos that will make you go from roaring with laughter to melting with cuteness.